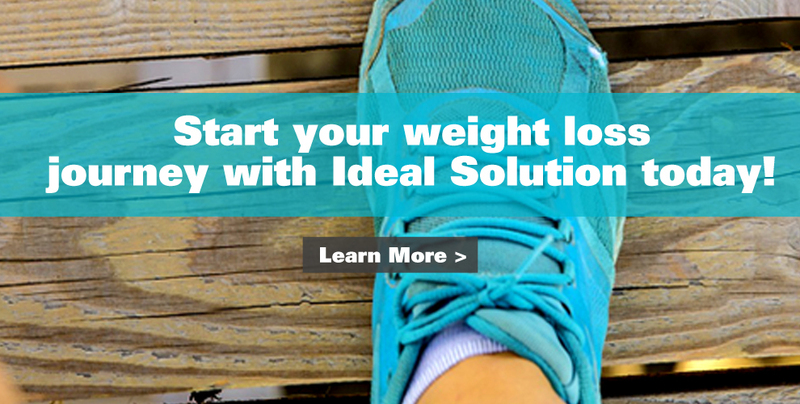 Ideal Solution Weight Loss is a top Ideal Protein Clinic in McLean, VA and in top 10% of clinics in the Washington, DC area. Whatever your dieting history is, it's in the past! Starting today, you can stop letting your past dictate your future, because our weight loss program offers dieters what they really want: a structured plan that offers an end to yo-yo dieting. Visit our Ideal Protein clinic in McLean, VA to get your weight loss journey started. Interested in Being a Coach? Call Us at (571) 581-4800 For Details! The Ideal Protein Method The Ideal Protein Weight Loss Method is a 4-phase protocol that burns fat while supporting muscle and other lean tissue. Three Ideal Protein food products are consumed per day, along with 4 cups of select vegetables, unlimited lettuce, and 8 ounces of lean meat or fish. Phase 1 is followed until 100% of your weight loss is achieved. You reduce the Ideal Protein products to 2 per day and add a second meal of 4 cups of select vegetables, unlimited lettuce, and 8 ounces of lean meat or fish. Phase 2 lasts a maximum of 2 weeks. Download forms, helpful resources, tips, articles, and more for every phase of your diet. We're with you every step of the way. Fill out the form below to request more information on the Ideal Protein diet. A member of our team will reach out to you to answer any questions you might have.